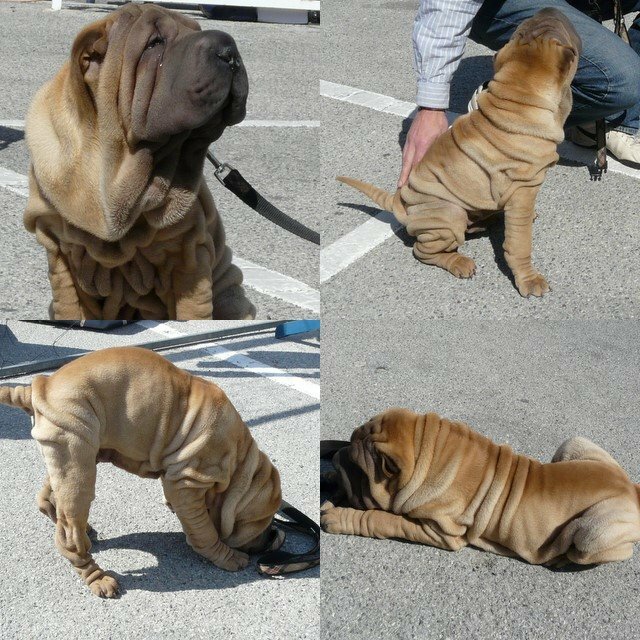 This lovely puppy - 4 months - was at a Bring and Buy sale in Garavan, Menton. You can see another photo of this puppy, with his owner's shadow (!) at Menton Daily Photo. Just click on the link. A little Botox might help that. Oh Wendy, what a hilarious, if cruel, comment. Hee, hee. He is too adorable for words.